When Manchester United played Leicester City last season I chatted afterwards to the staff about N’Golo Kanté and what a good player he had been for them. We discussed what kind of a midfielder he was and their theory was that he was a No 6 and a No 8, a tackler and a passer. They said it was like having an extra player. He has proved that again this season at Chelsea. 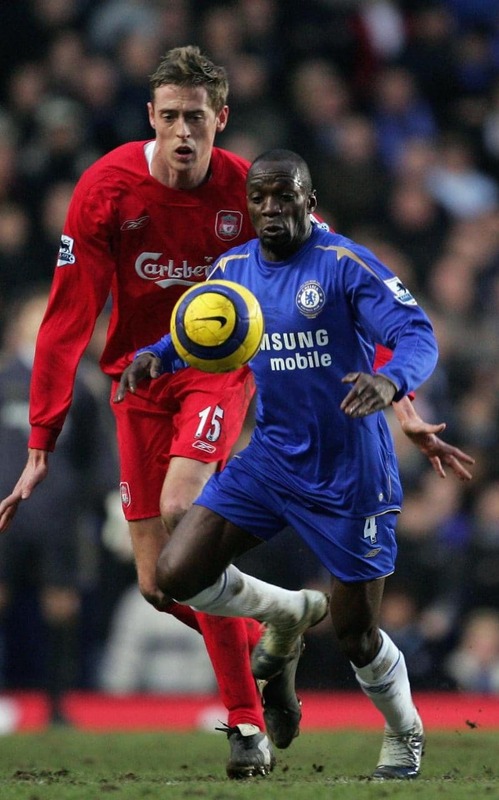 Kanté gets compared to Claude Makelele but I don’t see many similarities apart from their size. N'Golo Kante has been compared to Claude Makelele. CREDIT: GETTY IMAGES. Kanté hunts the ball down. He is so quick to cover space, get to the ball and make the tackle. I have played against that kind of opponent over the years. They are a nightmare – you cannot shake them off. All I can say is that last season I hoped United would sign Kanté, and in the end his buy-out clause looked very good value at £29 million. It will be hard picking a player of the year from this Chelsea team if they do go on to win the title but I still find myself leaning to Diego Costa. He is the kind of selfless striker every side would like but so few have. And there has to be a word for David Luiz who is my pick of the three Chelsea defenders, I had my doubts about bringing Luiz back but Antonio Conte obviously saw that he was perfect for that position in the middle of the three. I wondered when he returned whether he had learnt from previous mistakes and, watching him, it looks like he has.